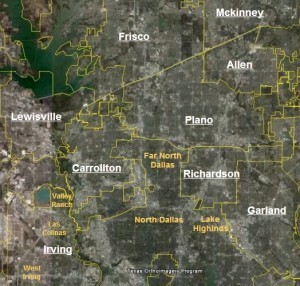 Lewisville is another on of the fast growing suburbs north of Dallas. Despite its effort to maintain a small town image it has become a typical of the other suburbs in the area. The city does have a larger working class population than the wealthier suburbs though.